Many companies use social media in the wrong way, they just see it as a way to advertise their business, and this is a big mistake. We see it day after day, businesses posting things to Facebook groups etc, telling everyone about their latest product or service. In most cases, nobody is really interested, and they just scroll on by. 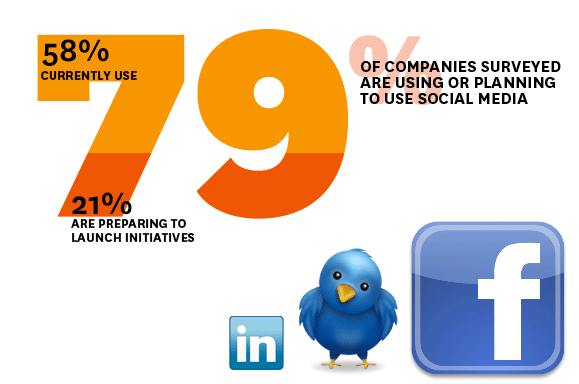 The correct way to use social media in business is to get involved (the buzz word is “engaged”). Become part of a group, help people, answer questions that you have some expertise in, and generally become a useful, likeable member. We highly recommend this book about how to use social media, by Dave Kerpen, you can pick up a copy from Amazon. 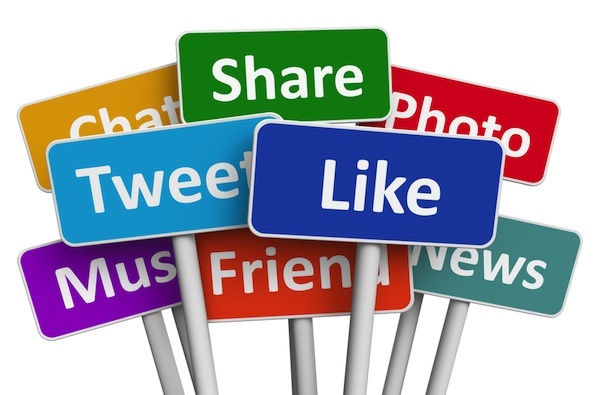 Let us take the hassle out of Social Media, and build you on-line brand for you. For more information on how we can help you to promote your business using social media, please get in touch with us here.